I’ve been pretty busy with work lately, so I haven’t been able to post very often. 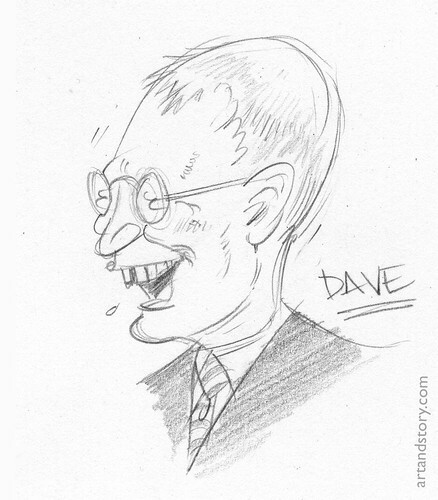 Here’s a quick sketch of Dave Letterman I just did to try to make up for it. I’ve been a fan of Dave’s since I was a wee lad and staying up late was the real cat’s pajamas. Back when he had all that curly hair. Funny. I like the gap-spit.